Let's go apple picking at some of the best orchards in the country. Spend a Fall day at an apple orchard and show the kids where their food comes from. Fresh apples are perfect for a snack or pie or lunch box treat. Whether you’re hungry or looking for a cheap staycation, u-pick apple orchards and pumpkin picking at a local farm are among Fall’s best family getaways. Read along as the apple-a-day FTF staff divulges the best places across America to pick your own fruit. As the days begin to shorten and the leaves begin to change, apple picking and pumpkin picking season moves into full swing across America. In late August, September and early October, there’s no better way to take in the beautiful time of year than an afternoon spent in the apple orchard of a little farm, away from the hustle and bustle of the produce aisle in the supermarket. Many orchards also have a farmer’s market with homemade apple cider, pies and cinnamon donuts, as well as pick your own pumpkin patches that will be fully ripe and ready for Halloween. Others offer hayrides, live music, petting farms, and special weekend activities geared toward families. Before you head out, consider what you’ll do with the apples that you pick. Different varieties are better suited for different purposes. Apples certainly make for great healthy snacks all by themselves, and some of the most popular varieties for eating include the Macintosh, Empire, Fuji, Idared, Honeycrisp, Red Delicious, and the Jonathon. But if sauces or pies are in the plan, try the Cortland, the Golden Delicious, the Russet, and the Mutsu. Some apple orchards are also u-pick fruit farms where you can dive into farmville with late Spring berry picking and fruit picking. 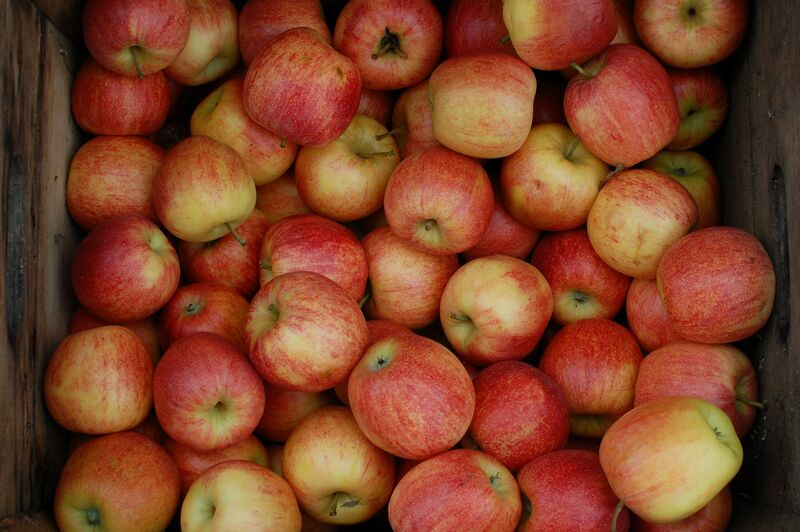 But if you’re an apple hold-out, note that each variety ripens at a different time of the harvest season (late August to mid-November), so call ahead to be sure your destination hasn’t been picked clean of your favorite apples. Each feature story about the following apple-picking regions provides links to local farms so you can find out what’s ripe and what’s happening for kids of all ages. California Apple Farms – Learn all about the great apple picking farms within driving distance of San Francisco. Illinois Apple Farms – Great apple and pumpkin picking farms exist throughout Illinois; these are some favorites for Chicago area families. 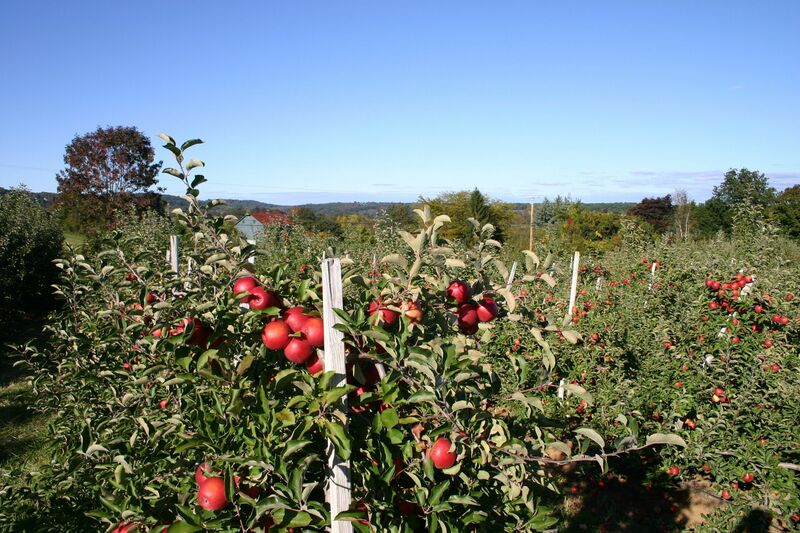 Massachusetts Apple Farms – New England is known for its excellent apple crops, and Boston area families have many u-pick fruit farms to choose from. New York Metro Apple Farms – With such a large customer base in the tri-state metropolitan region, upstate New York, New Jersey and Connecticut offer a very large variety of apple and pumpkin picking farms. Expect plenty of weekend entertainment served with fresh-off-the-tree fruit. 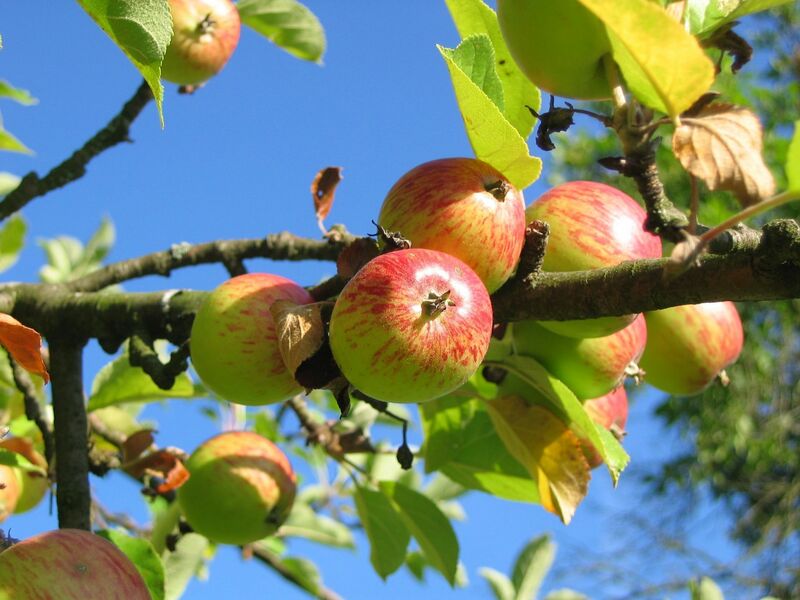 Oregon Apple Farms – The Pacific Northwest is a favorite apple growing region and families in and around Portland have many farms in the “Fruit Loop” that can be visited all year. Pennsylvania Apple Farms – In this bountiful agricultural region families will find many u-pick apple farms and pumpkin patches that are easily accessible to Philadelphia, Wilmington and New Jersey families. Washington Apple Farms – Washington is one of the country’s largest producers of fresh apples, with a long growing season. Families in and around Seattle can take advantage of many area apple orchards and autumn scenery for a day away.